Dingdong Dantes and Marian Rivera’s full video of Maternity shoot is now up on YouTube. Kapuso Primetime King and Queen made a buzz once again on social media after posting their Maternity shoot in their YouTube channel. Marian shared their last photo shoot before she pops! This photo already reached half a millions likes and several celebrities commented on how beautiful and cute their family is. Marian will give birth anytime soon this April and the fans can’t contain their excitement anymore. Photographer Pat Dy, shared some of DongYan’s photo on his Instagram account. Dingdong thanked Pat Dy for their fun photo shoot. Marian is also the latest cover of Mega Magazine this April. She shares the joy of being a mother and her preparation for baby boy Dantes. 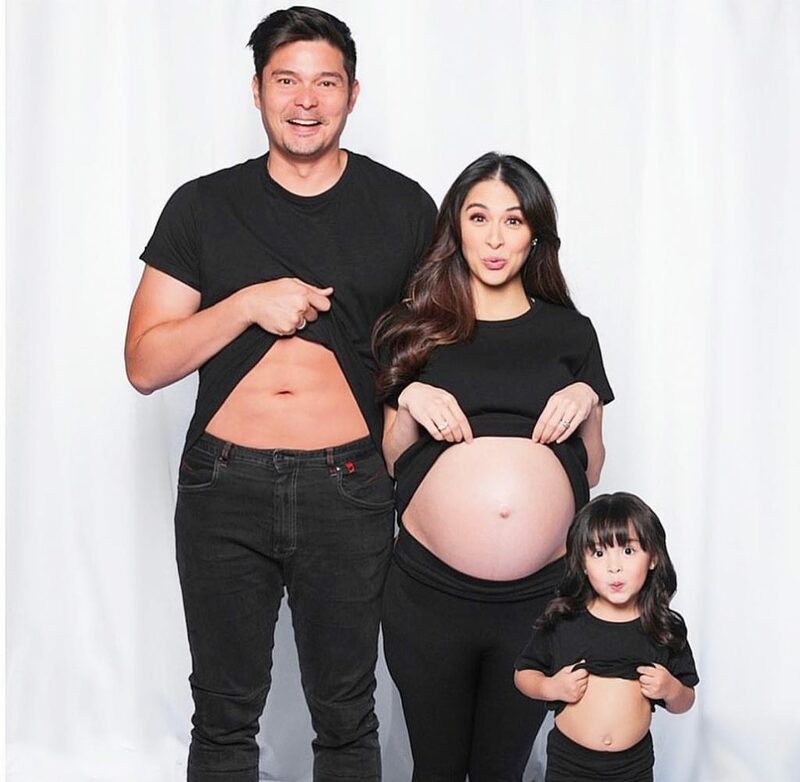 The Dantes family is set to welcome their new bundle of joy this month. Marian also announced that her flower business, Flora Vida by Marian, will be closed for deliveries this month. They can place their orders and the deliveries will continue in May. The full video is now up on their official YouTube channel. Previous PostMarian Rivera or Zia: Who’s Stronger?